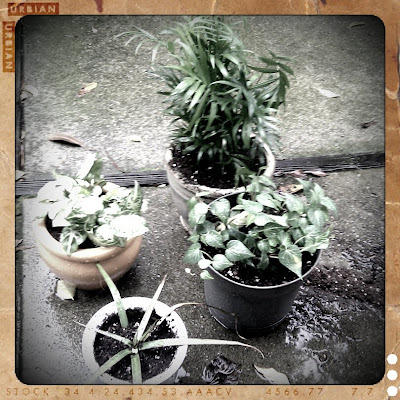 Our neighbors gave us a great floral arrangement for Christmas. 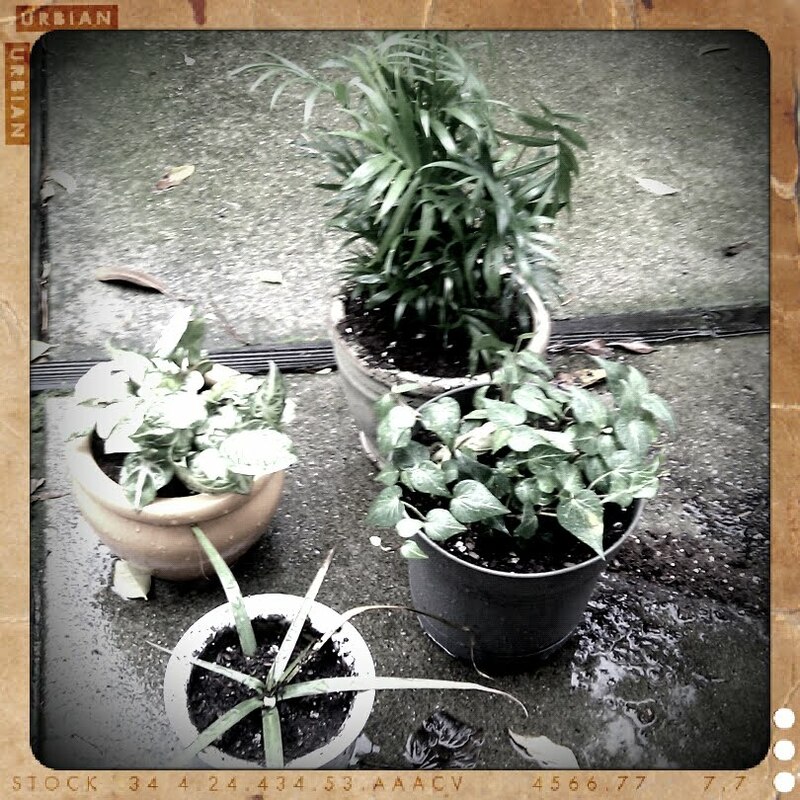 I pieced out the plants and now have four new plants. Please don't tell them they only have a couple of months to live with me as their mom. Maybe this year will be a different story? 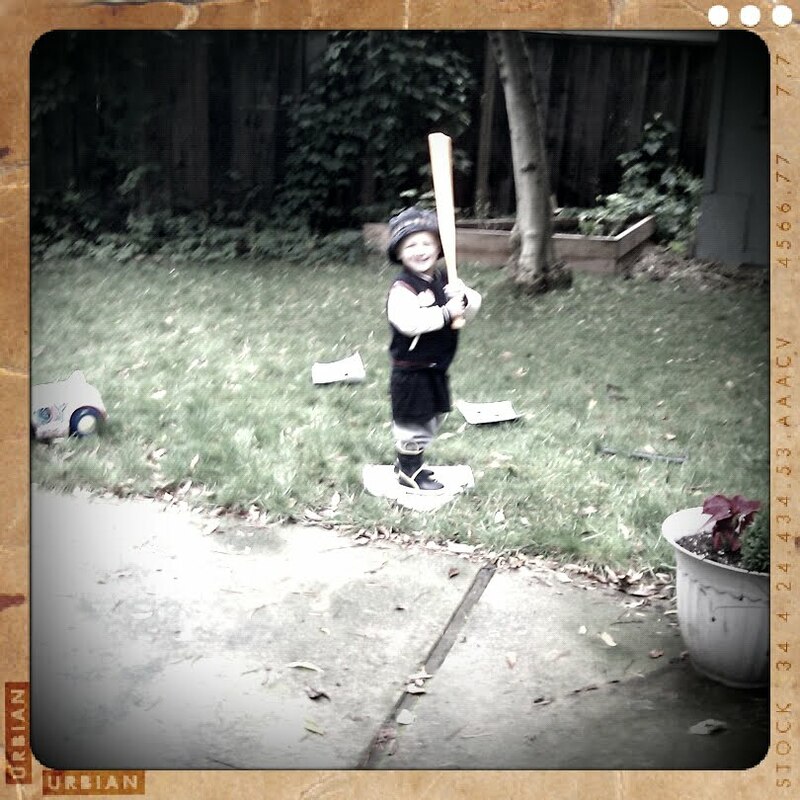 I love this retro camera app, but the blurry pictures drive me crazy. You all have to endure a week of this and then hopefully, it will be out of my system.